I loved this book, once again read it really quickly. I am racing through the series just now. I liked how it got straight to the action and left you wanting more. I admire the amount of work the author puts into giving us false clues. You never know where it might go. This book has left me wanting more, lots more. I want to know what happens now, I am guessing it will come good in the end but how? There are some points that are a little obvious but it’s good to let the reader guess where some of it is going, as long as they still enjoy the journey, which I did, very much. I enjoyed this one more than I did the first. Maybe it’s because you got see a different side of the characters. I like Daphne and Carson, it does any me a little that Gwen keeps referring to Carson as the band geek, there must be other ways to describe him or just use his name? I liked how Gwen seemed to enjoying her time at Mythos more. She was actually learning to use her knowledge to her advantage. Finally. Logan seems to switch his mood more than he switches clothes. One minute he is not talking to Gwen, next he is making sure she doesn’t go off with some guy. I am surprised he doesn’t have whiplash. Savannah, she doesn’t seem like a very nice person, of course I am guessing that’s on purpose. I liked the action and the story very much. I actually read this in two or three days, just forgot to put review up. Athena has always been above average. She has never quite fit in at Triton Junior High, but who would’ve guessed that Athena is actually a goddess? Principal Zeus’s daughter, to be exact. When she’s summoned to Mount Olympus Academy, Athena thinks she might actually fit in for the first time in her life. 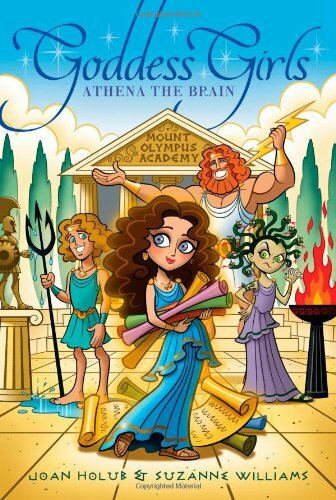 But in some ways, school on Mount Olympus is not that different from down on Earth, and Athena is going to have to deal with the baddest mean girl in history: Medusa! 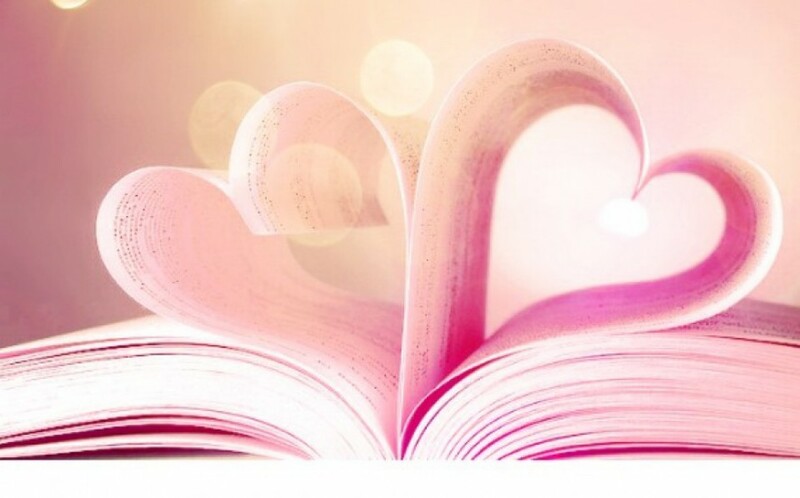 I loved this book, it was short but it was very sweet. I loved all the characters we know from mythology portrayed as teenagers, it was fun, original and very exciting. The whole concept of the school and how it was run was amazing. 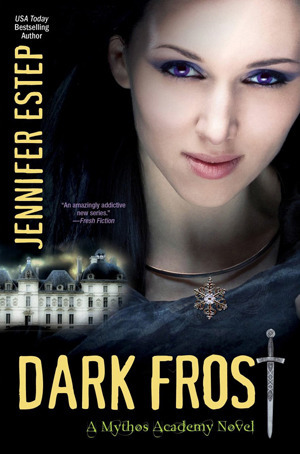 There was so much I loved about this book and I cannot think of one thing I disliked apart from it ending, thank goodness there’s more books in the series. I loved the character Athena, she was one of the mythological characters I knew less about, it was fun to see her grow and interact. Medusa lived up to her reputation, how she got the snakes was a brilliant idea. 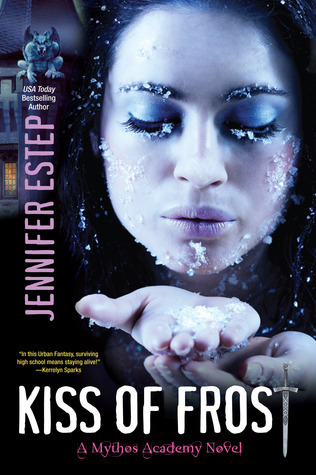 My name is Gwen Frost, and I go to Mythos Academy; a school of myths, magic and warrior whiz kids, where even the lowliest geek knows how to chop off somebody’s head with a sword and Logan Quinn, the hottest Spartan guy in school, also happens to be the deadliest. But lately, things have been weird, even for Mythos. First, mean girl Jasmine Ashton was murdered in the Library of Antiquities. Then, someone stole the Bowl of Tears, a magical artifact that can be used to bring about the second Chaos War. You know, death, destruction and lots of other bad, bad things. Freaky stuff like this goes on all the time at Mythos, but I’m determined to find out who killed Jasmine and why; especially since I should have been the one who died.. I enjoyed this, it took a little while to get into it. I found some of the writing a little annoying, sometimes the main character would find something and not know who it belongs to then describe it as his or hers, may have been an error, but happened a few too many times, and it was really annoying. Other than that the story was really good, it had lots of myths and legends in it. The characters were good, the plot was enjoyable, if not a little predictable. I worked out what would happen just before half way through. Gwen was an interesting character who learned as we did, she was new to the school, and did not believe most of what she was taught. The story progressed well, I loved some of the other characters, I liked how Gwen made friends and her Gran is probably my favourite character. I am looking forward to the next one in the series.